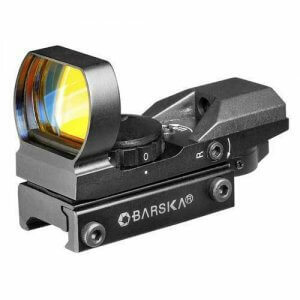 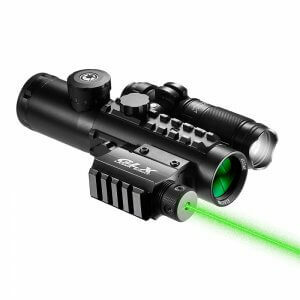 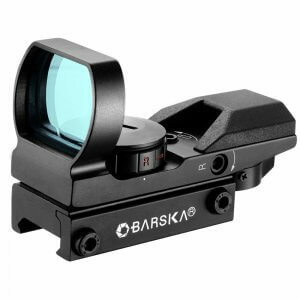 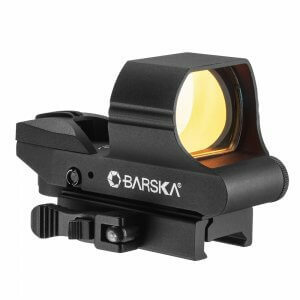 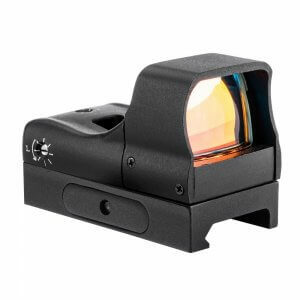 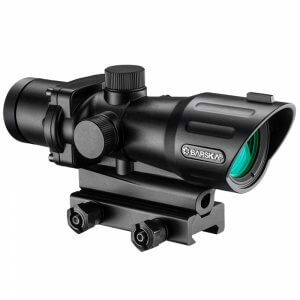 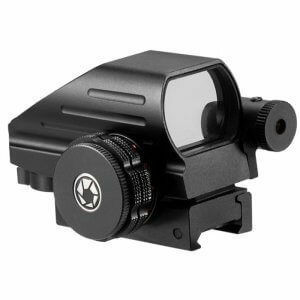 Barska's Multi-Rail Electro Sights are designed specifically for tactical shooters that need a versatile scope for both short distance quick acquisition shooting and med to long distance shooting. 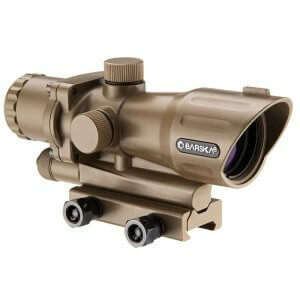 Select models are designed with integrated Weaver style 7/8 in. 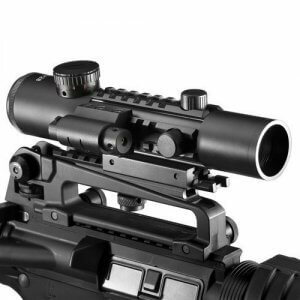 Picatinny tactical multi-rail which allow you to customize your scope with additional aiming accessories. 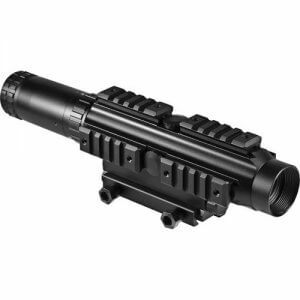 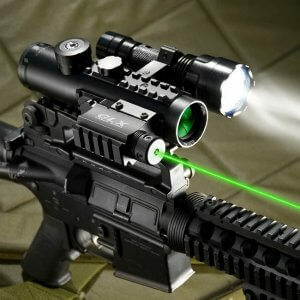 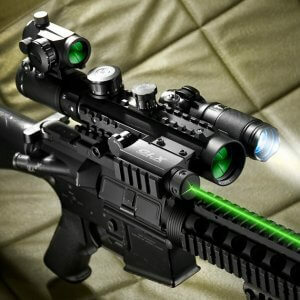 Easily attach and use in combination with laser sight, flashlight or secondary sight. 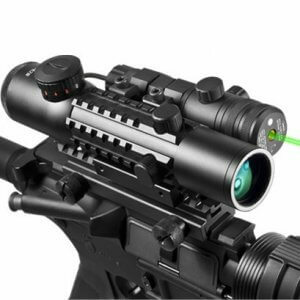 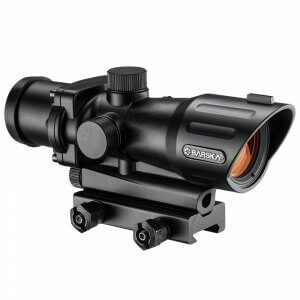 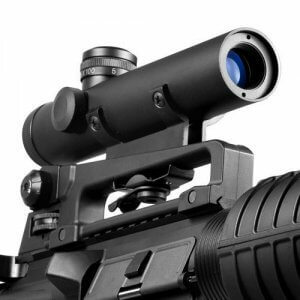 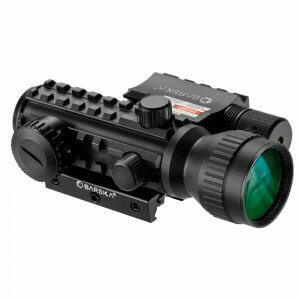 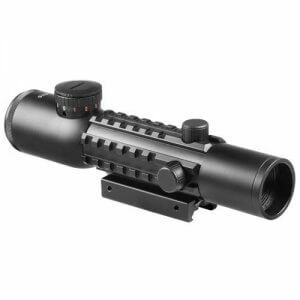 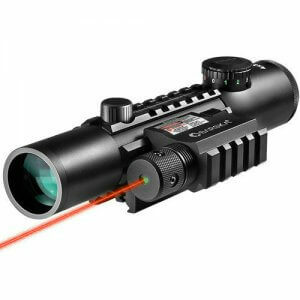 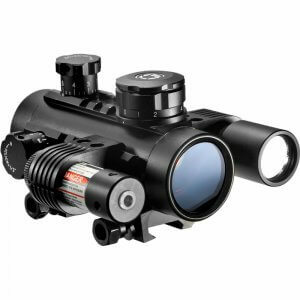 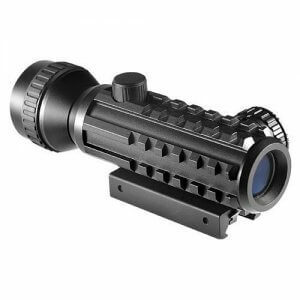 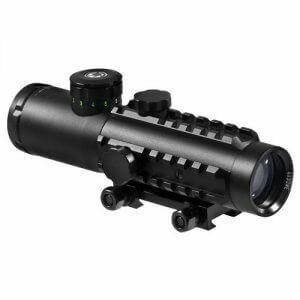 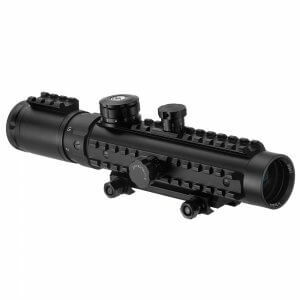 Ideally use the scopes external rails to attach a laser sight that is zeroed in at a short distance (50 yards) and then zero the scope reticle in at a longer distance (100 yards), this allows you to instantly shoot targets at two different distances.